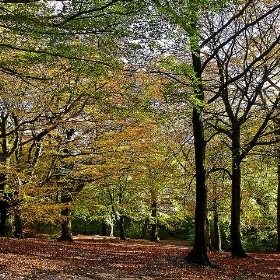 Bradford lies at the heart of the City of Bradford, a metropolitan borough of West Yorkshire, in Northern England. 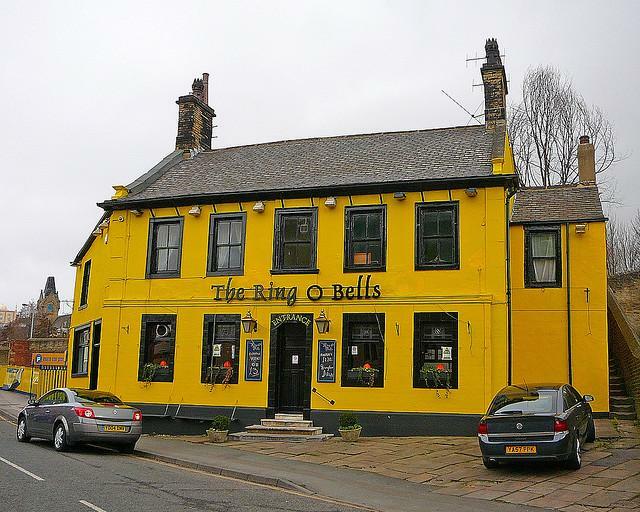 It is situated in the foothills of the Pennines, west of Leeds, and northwest of Wakefield. Bradford became a municipal borough in 1847, and received its charter as a city in 1897. 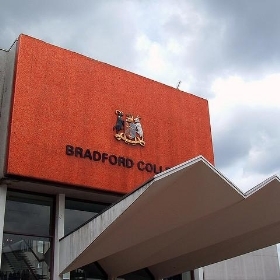 Following Local Government Act 1972 in 1974, city status in the United Kingdom was bestowed upon the City of Bradford. Bradford has a population of 293,717, making it the List of largest United Kingdom settlements by population settlement in the UK. Bradford forms part of the West Yorkshire Urban Area conurbation which in 2001 had a population of 1.5 million and is part of the Leeds-Bradford Larger Urban Zone (LUZ), the third largest in the UK after London and Manchester, with an estimated population in the 2004 Larger Urban ZonesUrban Audit of 2.4 million. Historic counties of England a part of the West Riding of Yorkshire, Bradford rose to prominence during the 19th century as an international centre of Textile manufacture during the Industrial Revolution, particularly wool. It was a boomtown of the Industrial Revolution, and amongst the earliest Industrialisation settlements, rapidly becoming the"wool capital of the world". 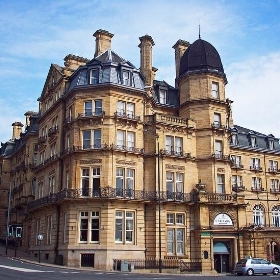 The area's access to a supply of coal, iron ore and soft water facilitated the growth of Bradford's manufacturing base, which, as textile manufacture grew, led to an explosion in population and was a stimulus to civic investment; Bradford has fine Victorian architecture including the grand Italianate Bradford City Hall. 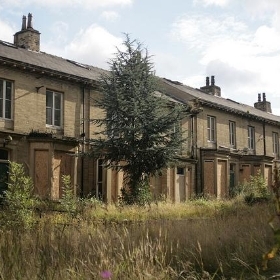 The textile sector in Bradford fell into a terminal decline from the mid-20th century. Since this time, Bradford has emerged as a tourist destination with attractions such as the National Media Museum and Cartwright Hall. 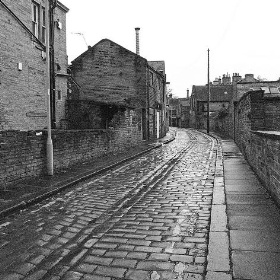 However, Bradford has faced similar challenges to the rest of the Post-industrial society area of Northern England, including deindustrialisation, housing problems, social unrest and economic deprivation. Since the 1950s Bradford has experienced significant levels of immigration, particularly from Kashmir. Bradford has the second highest proportion of Muslims in England and Wales outside London. An estimated 101,967 people of Asia origin reside in the city, representing around 20.5% of the city's population, with this figure projected to rise to 28% by 2011. 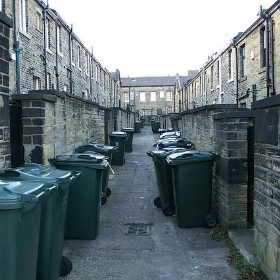 Bradford is often cited as one of the prime examples of 'parallel communities', where the population is effectively segregated along ethnic, cultural and faith lines.